The Fauzi Azar Inn is a lovely Arab mansion located in the heart of Nazareths old city. Winner of the 2011 Responsible Tourism Award, as well as Hostel Worlds best hostel in Israel, 2009 & 2010, the Fauzi Azar prides itself on promoting tourism to the Galilee area by offering guests a home-like atmosphere combined with local community interaction. The Inn is conveniently situated one minute from the market and just five minutes walk from all of Nazareths main attractions and its famous restaurants. 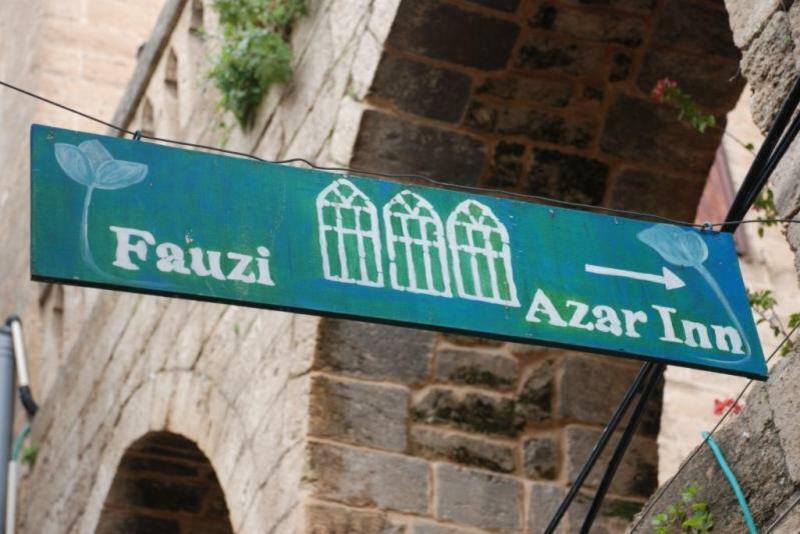 Nazareth is rich in culture, and the Fauzi Azar Inn welcomes the chance to introduce guests to the community by offering a daily, guided tour of the Old City. Many of Nazareths historical religious sites are within easy walking distance, including the Basilica of Annunciation, the White Mosque, Marys Well, and the Church of Saint Gabriel. Twenty minutes away is historical Nazareth Village, which gives visitors a glimpse of what Nazareth was like during Jesus time. The Fauzi Azar is also the starting point of the Jesus Trail, which attracts hikers and Christian pilgrims from all over the world.